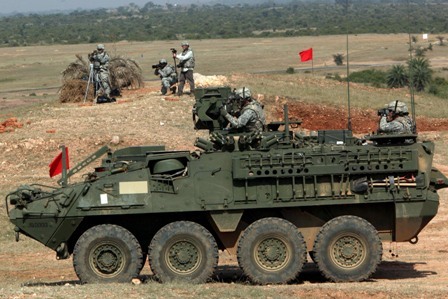 Indian and U.S army soldiers during the Indo-US joint exercise titled Yudh Abhyas 09, in Jhansi. 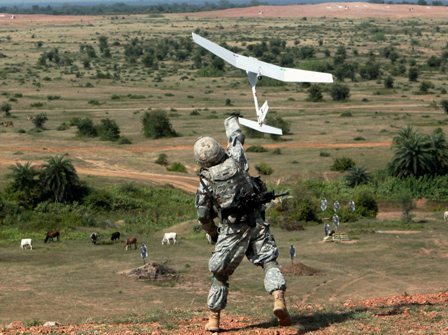 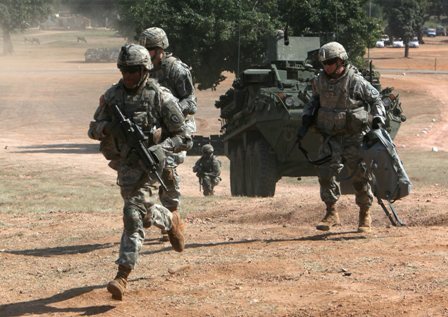 Army soldiers during the Indo-US joint exercise. 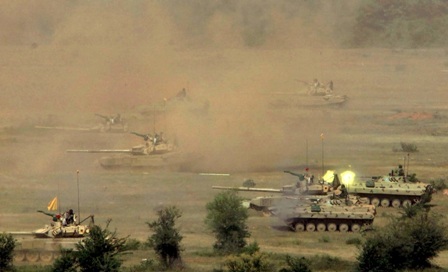 Indo-US joint exercise titled Yudh Abhyas 09, in Jhansi. 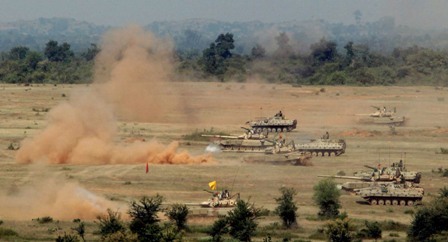 Yudh Abhyas 09, in Jhansi. 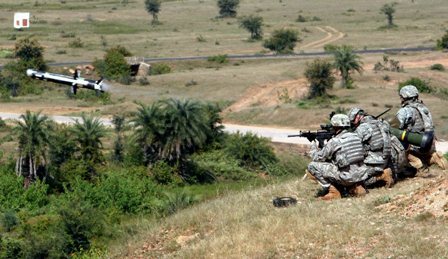 U.S. Army soldiers during the India-US armies joint exercise. 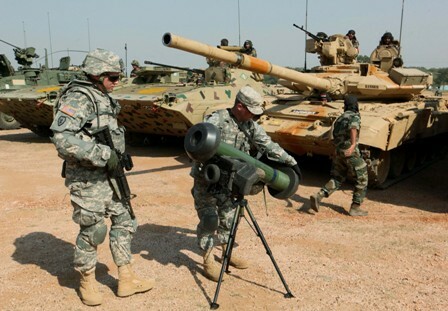 U.S. Army soldiers firing from a missile launcher. 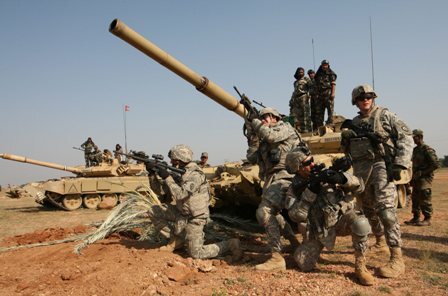 U.S. Army soldiers during the India-US armies joint exercise Titled Yudh Abhyas 09, in Jhansi. 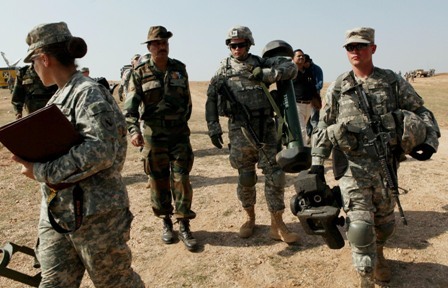 Indo-US joint excersice in Jhansi. 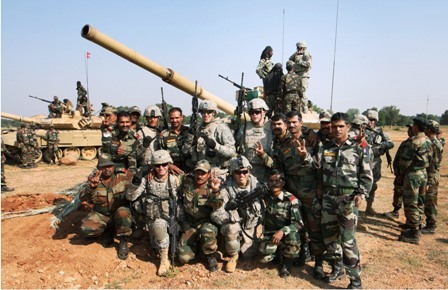 Army soldiers during the group photograph at Indo-US joint exercise titled Yudh Abhyas 09, in Jhansi.